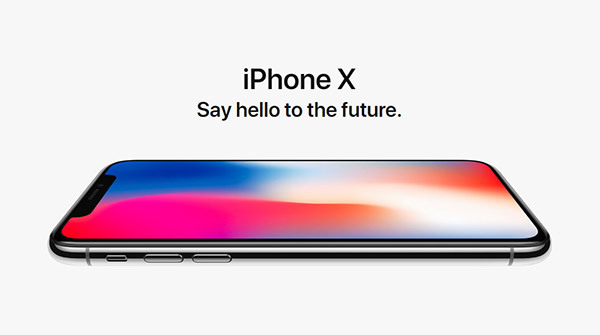 Apple’s iPhone X event took place yesterday – there were other announcements, but we all know the iPhone X is the big story here – and immediately following the event, press outlets were given the opportunity to spend some time with the new smartphone and in the day since, we have seen plenty of hands-on videos pop up around the internet. Many of the trending videos on YouTube right now are iPhone X related, and interest in Apple’s new flagship is super-high. Three of the videos that caught my eye was featuring the iPhone X prominently with an Apple employee on hand to assist. This was particularly the case when Face ID was being demonstrated as they were the only people to have their faces registered. Unlike Touch ID, Face ID only allows for one person to be registered at any one time, meaning Apple’s employees were the only ones able to demonstrate the feature. Still, all three videos feature plenty of hands-on time by the hosts, and given the unscripted nature of their interactions, the iPhone X stood up well to the challenge. All three of the videos show the main features of the iPhone X as well as showing off how the new display and the lack of the Home button changes the way iOS 11 will work. There is a lot of vertical swiping going on when using the iPhone X, and the videos here certainly give us a feel for how that gesture will be the biggest way we interact with the phone. Be sure to check the videos out for a glimpse of what we will all be swiping and prodding when the iPhone X finally goes on sale November 3rd. I double tap the home button all the time to get to the top of the screen one handed, how is this handled with iPhone X?